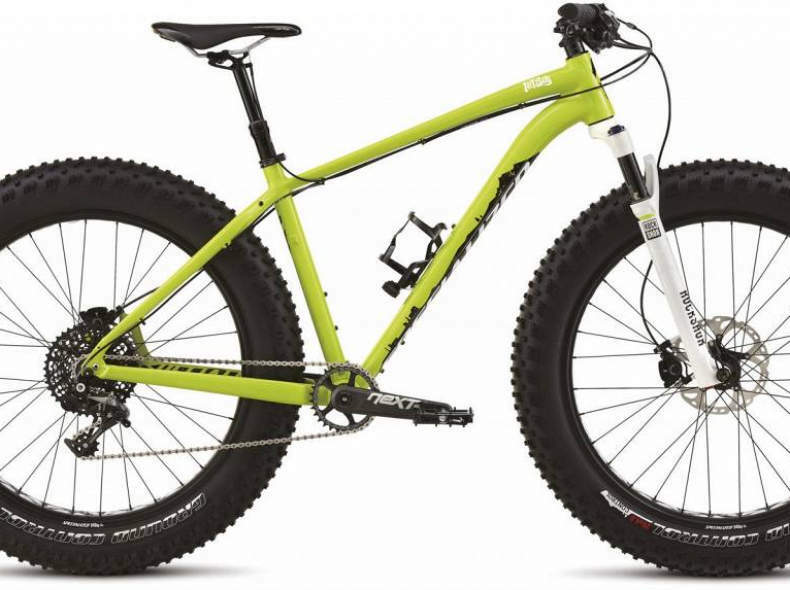 All the fun of a fat bike with the performance of a Specialized. The Fatboy Pro combines a lightweight frame, RockShox Bluto fork, and 4.6" Ground Control tires to create a geometry similar to Specialized 29er geometry for nimble handling in the most extreme conditions. Hast du eine Frage zum Objekt? Frag direkt bei Ivan nach.